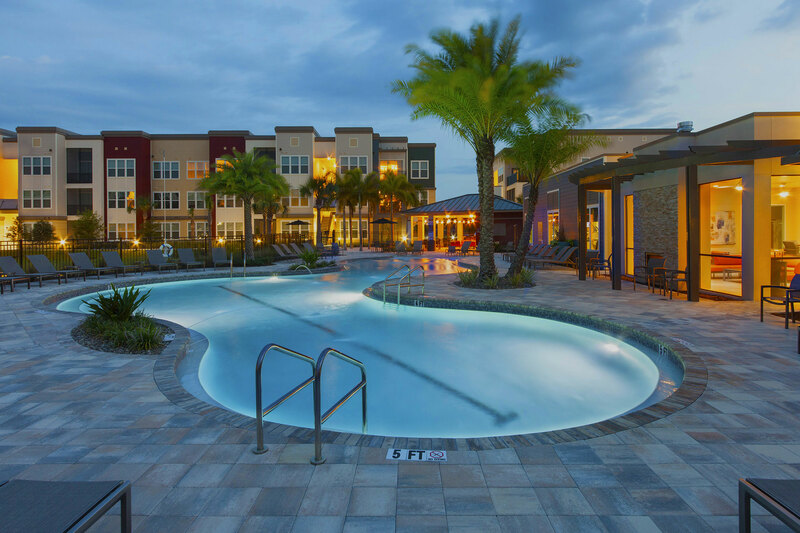 Situated in beautiful and convenient Southeast Orlando, your Lake Nona apartment offers luxury living near everything you need. Less than 15 minutes away, you’ll find Medical City, a 650-acre health and sciences park home to a variety of healthcare and research centers. Established in 2006, the University of Central Florida College of Medicine is a leading research-based medical school focused on collaborative partnerships throughout all of its programs. With nearly 3,000 undergraduate students in its Burnett School of Biomedical Sciences, alone, UCF College of Medicine epitomizes innovation and new technology. The 170,000-square-foot medical educational facility is a founding institution of Medical City. Nemours Children’s Hospital in Orlando provides unparalleled pediatric specialty care near your Lake Nona apartment, including the area’s only 24-hour emergency department designed just for children. Covering all levels of care, from the simplest scratches to the most complex surgeries, Nemours Children’s Hospital in Orlando offers unique amenities for patients and their families, including free valet parking, specially designed patient rooms, electronic health record technology, and several hospital green spaces for healing, respite, and therapy. Ideal for both staff and students, Sanford-Burnham Medical Research Institute is located at the heart of Medical City. The institute strives to address unmet challenges in the fields of cancer, neuroscience, immunity, metabolic disorders, and rare diseases study through the combination of fundamental research and intensive drug discovery and testing. Sanford-Burnham Medical Research Institute currently employs more than 1,000 scientists, graduate students, and staff at it Lake Nona facility as well as its center in San Diego. In addition to Dwell Nona Place’s proximity to Medical City, your Lake Nona apartment is a convenient commute to the Orlando International Airport and the Orlando Amtrak Station for easy travel and pickup, as well as several of the area’s best traditional and short-stay hotels. Call us to find out more about our Lake Nona apartments and schedule a tour today!